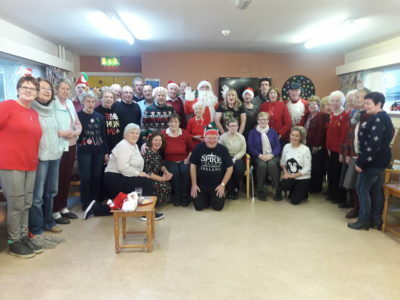 Singing for the Brain – is an open weekly session where we use singing to bring people from all walks of life together in a friendly and stimulating environment; it provides a unique opportunity for people to come together and enjoy music and socialise with others in the community. 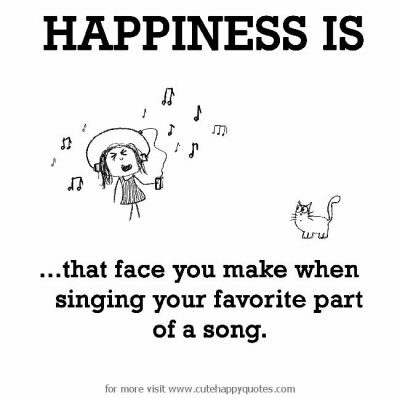 Participants benefit greatly from the wellness aspects of singing, such as reduced stress and improved mood. No musical experience is necessary! Singing for the Brain takes place on Wednesday afternoons from 2.30 – 4.00pm in the HSE Saint Frances Day Centre on Rathealy Road, Fermoy. During 2019 we will run the weekly sessions in blocks of 6 or 7 weeks. 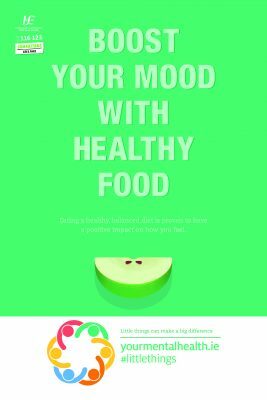 If you would like to get further information please contact Fermoy Community Health Worker, Jacinta McCormack on 085 8742320/. 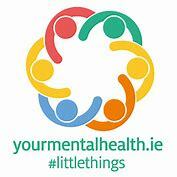 Over the course of 2018 and 2019 Fermoy Community Health Project will host a series of introduction to everyday mindfulness. 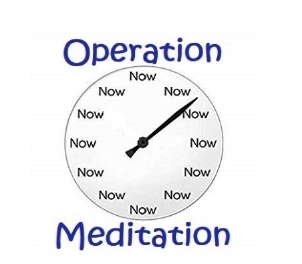 Mindfulness is about being aware of the present moment, learning to let go of issues in your past and not focusing on what may or may not happen in the future. It also helps us become more aware of our thoughts and feelings, enabling us to manage them rather than allow them overwhelm us. Mindfulness is of particular benefit in dealing with anxiety, stress and depression. 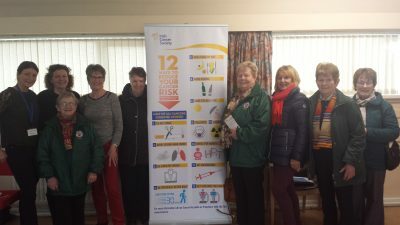 Health and Well Being Information Talks – Throughout 2018, Jacinta McCormack (Fermoy Community Health Worker) hosted a series of FREE Health and Well-Being Information Talks on a wide and varied range of topics. These talks focused on informing and supporting people to protect and improve their health and well-being. Such was the demand for these talks that Jacinta will continue to run them during 2019. The format for the talks will be – the invited guest speaker will address those in attendance for the first 30 minutes, then will follow a Question & Answer session for 10mins. Following this refreshments will be provided and this will give those in attendance a further opportunity to have a chat with the speaker at the end of the session. 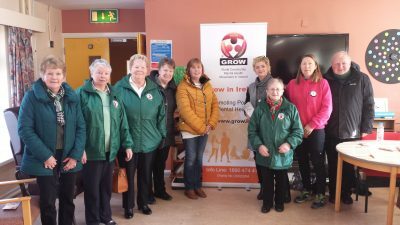 safeTALK Trainer – Jacinta has been delivering the safeTALK Workshop to clubs and organisations in various locations throughout Cork. During safeTALK participants will learn four basic steps to help recognize persons with thoughts of suicide and connect them with suicide helping resources. These specific skills are called Suicide Alertness and are taught with the expectation that the person learning them will use them to help reduce suicide risk in their own community. Most people with thoughts of suicide don’t truly want to die, but are struggling with the pain in their lives. Through their words and actions, they invite help to stay alive; safeTALK- suicide alert helpers are trained to move beyond the common tendencies to miss, dismiss or avoid signs of suicide risk. The workshop is FREE and is suitable for anyone over 18 years of age who wants to help prevent suicide and is prepared to become suicide alert. Lighting the Way North Cork is an information booklet for people bereaved through suicide, it was originally launched in September 2014. The information booklet was updated & re-launched in October 2017 (part of a series of five such resource booklets are now published for Cork). 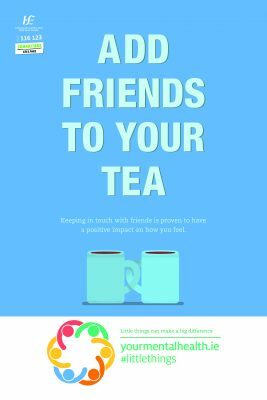 The booklet aims to improve the level of information and support available in the community following a death by suicide. Each of the ‘Lighting the Way’ booklets contains useful information about the range of supports that can be accessed in the community in the aftermath of a suicide, how to make contact with services and what to expect when you do. 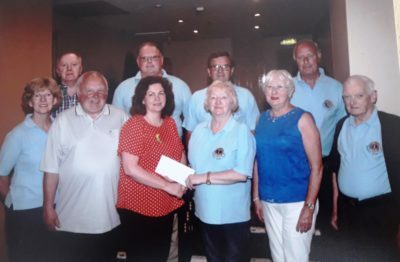 The booklets list national supports such as websites, helpline contact details along with other supports offered locally such as bereavement support groups and training around suicide awareness and prevention. Click on this link to access a ‘Lighting the Way’ for your area. ‘Lighting the Way’ booklets contain useful information about the range of supports that can be accessed in the community in the aftermath of a suicide, how to make contact with services and what to expect when you do. The booklets list national supports such as websites, helpline contact details along with other supports offered locally such as bereavement support groups and training around suicide awareness and prevention. Click on this link to access a downloadable copy of ‘Lighting the Way’ booklets for your area. 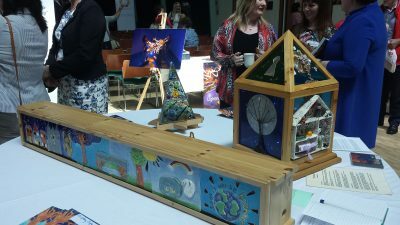 The Lantern of Hope on display with other lighting the way art projects at the Connecting for Life launch in Cork 2017. Each booklet has an art project associated with it. The North Cork Art piece is entitled “The Lantern of Hope’. ‘Mighty Men’ -This is a six week personal development programme and it was delivered exclusively to men in a group setting. The aim of the programme was to give its participants a taste of what it is to actively work on one’s own personal development. During the programme, the men explored their future in a practical way and learned how to effectively set goals and recognise & develop their potential.